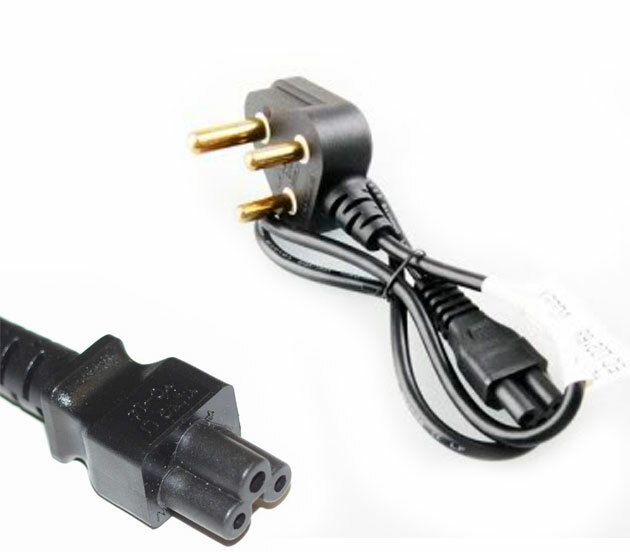 If one is need of a laptop then surely he needs a power cord. Sony Vaio has been doing great lately in the laptop business. 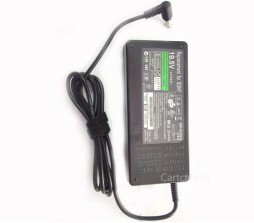 Sony Vaio 19.5v 3.9a original charger is a great accessory to have, in case a person travels a lot. 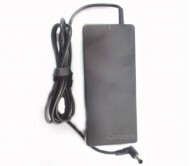 It is a travel companion as he never knows when he will need charging his laptop. 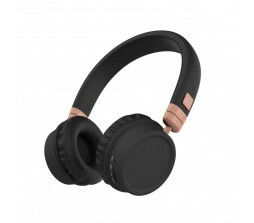 Since, it has come into the market, it has earned immense popularity and people have found it to their advantage. 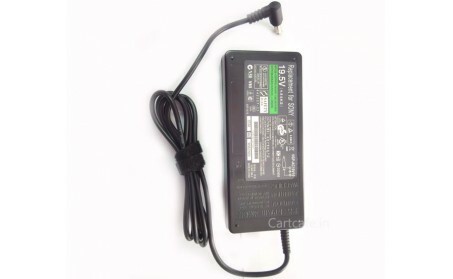 Sony Vaio 19.5v 3.9a laptop charger price is another advantageous factor. For All Sony VAIO E Series Series Laptops & Notebooks. For All Sony VAIO Z Series Series Laptops & Notebooks. 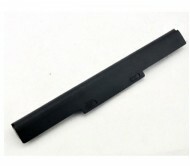 For All Sony VAIO CS Series Series Laptops & Notebooks. For All Sony VAIO C Series Series Laptops & Notebooks. For All Sony VAIO CW Series Laptops & Notebooks. For All Sony VAIO S & T Series Laptops & Notebooks. 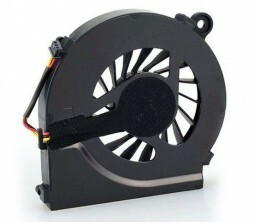 For All Sony VAIO PCG-8, PCG-7, PCG-FR, PCG-GRS, PCG-GRX Series Laptops & Notebooks. 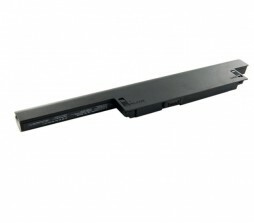 For All Sony VAIO PCG-NV, PCG-R, E Series Laptops & Notebooks. 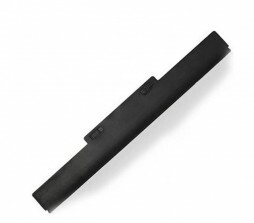 For All Sony VAIO VGN-A, VGN-AX, VGN-BX, VGN-B, Laptops & Notebooks. 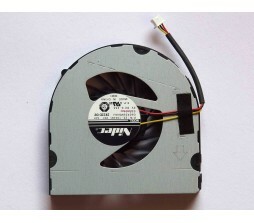 For All Sony VAIO VGN-BZ, VGN-C, VGN-CR, VGN-CW, VGN-CS Series Laptops & Notebooks. 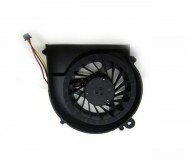 For All Sony VAIO VGN-E, VGN-FJ, VGN-FE, VGN-FS, VGN-FW Series Laptops & Notebooks. 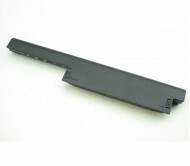 For All Sony VAIO VGN-NS, VGN-N, VGN-NR, VGN-FZ, VGN-NW Series Laptops & Notebooks. 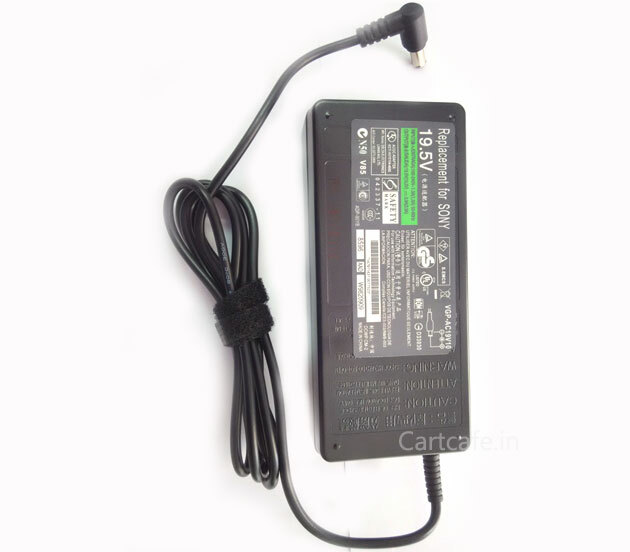 For All Sony VAIO VGN-S, VGN-SR, VGN-SZ, VGN-CW , VGP-Z Series Laptops & Notebooks. 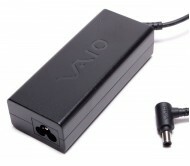 The Sony Vaio 19.5v 3.9a charger price starts from Rs. 999. 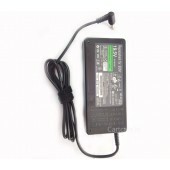 The warranty is offered for six months from seller..
Sony Vaio 19.5v 3.9a laptop charger is well within range. 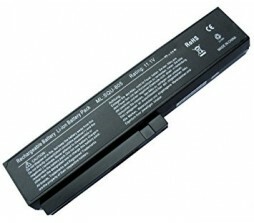 Sony laptop charger India has been supplying its customers with an extended battery life to cater to their busy lives. But, customers should remember to take care of the chargers and not take through multiple charging rounds, which can be harmful.